Leadway Pensure PFA may automatically gather anonymous information to monitor the use of the site like the numbers and frequency of visitors to the site. We only use such data in the aggregate. This collective data helps us determine how much our audiences use parts of the site, so we can improve and make the site as appealing as we can make it for as many users as possible. Pensure may publish or provide this aggregate data to other people. Leadway Pensure PFA will only use the personal information you have chosen to provide us for the purpose for which you provided it. 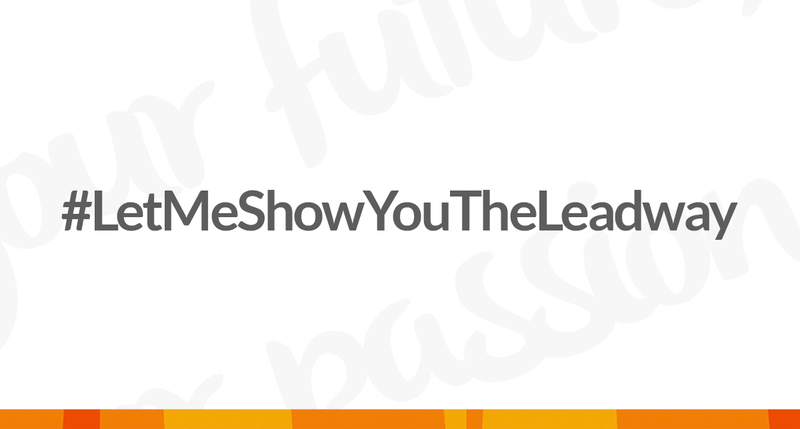 Leadway Pensure PFA will not use it for any other purpose without your consent. 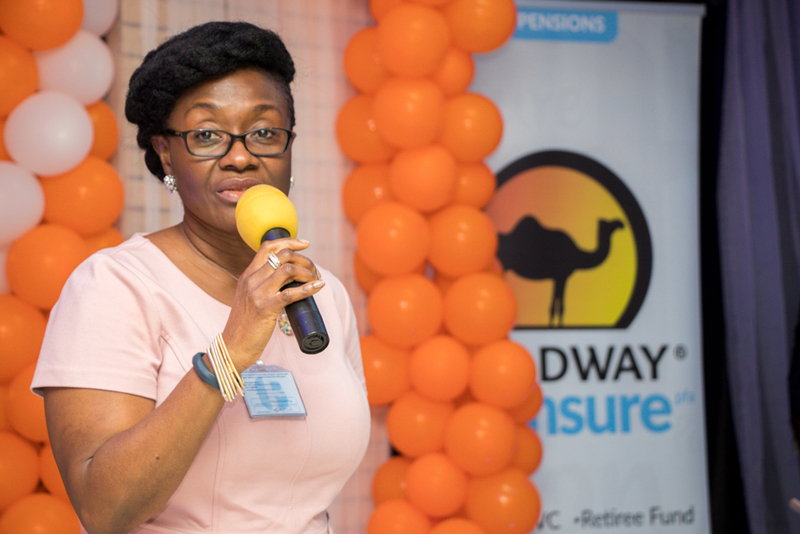 There will be occasions when it might be necessary for Leadway Pensure PFA to disclose your personal information to third parties such as its funds Custodians (PFCs) or the industry Regulator, National Pension Commission (PenCom). Leadway Pensure PFA may be required by law to disclose the information, or Leadway Pensure PFA may be required to disclose your personal information to third parties to provide the service you have requested. However, the disclosure will only be made where it is necessary to fulfil the purpose for which you disclosed your personal information. Otherwise than stated above, we do not disclose personal information that you may give us, such as your name, address, email address or telephone number, to any organization or person outside Pensure unless you have authorised us to do so. 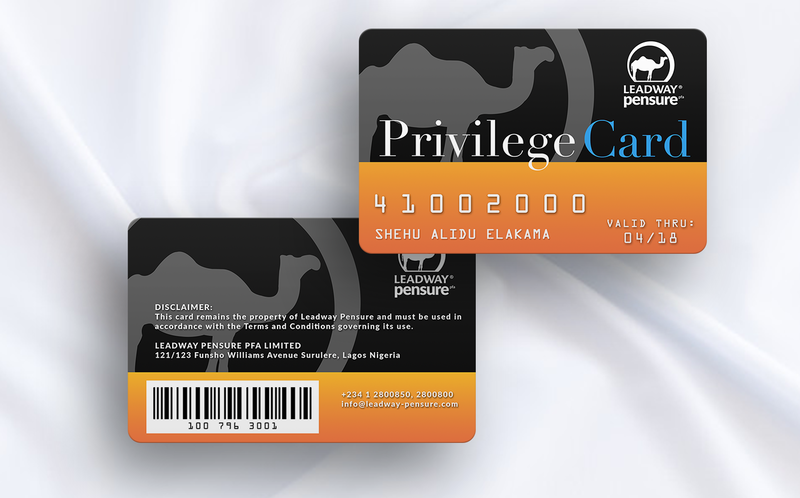 Under no circumstances will Pensure sell or receive payment for disclosing your personal information. Ultimately, you are solely responsible for maintaining the secrecy of your passwords and/or any personal information. Be responsible whenever you are online. If Leadway Pensure PFA holds your personal information, we will, where possible provide you with access to the information. Leadway Pensure PFA will take reasonable steps to correct the information so that it is accurate, complete and up to date. Leadway Pensure PFA operates secure data networks that are designed to protect your privacy and security.